Interested individuals who want to know more about angling and the equipment concerned have plenty of questions about the hobby. 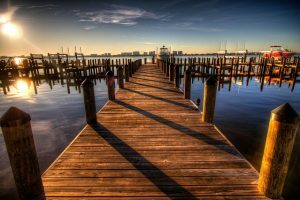 Many often ask how long should fishing rod be, while some are concerned whether more expensive equipment will last the test of time and perform better than cheaper alternatives. Fishing tackle, in fact, is like any other product out there; there are good budget finds, mediocre cheap ones, expensive items that are worth the investment and even high-end ones that do not work out. 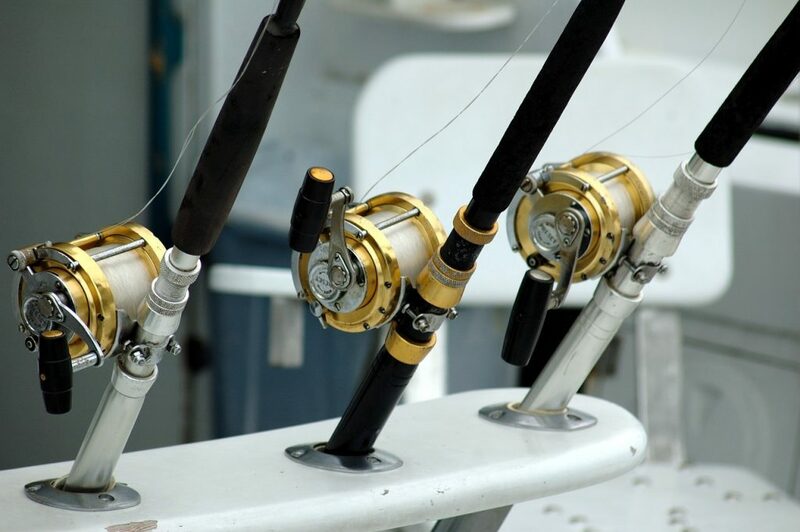 Rods and reels are considered to be the items serious anglers have to spend on the most, thus plenty of individuals often spend time doing research to find the best value for their money. Choosing a proper rod can be a confusing task, especially for newbies in the angling scene and folks who want to get the most bang out of their buck. We often ask ourselves whether so-and-so product is really worth the price, become wary when a product has a price that is too cheap or ask whether an item with half the price of its expensive counterpart is twice as effective. Due to the wide array of selections of fishing rods available at this time, anglers are now able to find a good product that will suit whatever fishing activities they want to use it on. However, not all products will work the way you expect; you could end up with an item that might not be right for your chosen activity, or you will end up spending more than you have to on a piece that will not operate right. Whether it’s an expensive rod or a cheap one, if it refuses to work the way it should be, it’s still a waste of money. Now if you found the perfect rod, you will use it every time on your angling trips and this is money that is well spent. The majority of rods that are sold to anglers at this time are casting rods, while the spinning kind is provided for particular fishing methods and lighter lures. 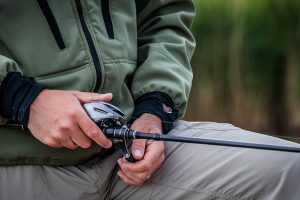 If you have read enough information about different methods from cranking, frog fishing, flipping, pitching, and dropshotting, you will have a mental picture of the rod and the motions that fit each method best. If you are a beginner in the world of angling, you can start by purchasing a 6’6” rod, a medium 7’ or any of those casting rods that are a bit on the heavy side. These rods are recommended for the majority of those methods and kinds of lures. As you master the art of angling, you will see that those rods will always be of help on your activities. The length of a rod is also an important factor that you have to consider. 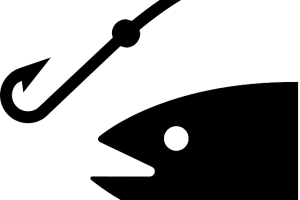 It is fact that the length of a rod must be based on the ability of the angler. Rods that are longer tend to gather more line on a hook set, which can assist the angler in case he/she is wedged out of position for a nice swing. Longer rods will also compensate for the mistakes committed by the angler. Rods that have an extended length are also better when it comes to evening out applied pressure against the movement and lurches of a fish that is hooked. Hence, the longer a fishing rod, the more control the user or angler has over his/her catch. The yield that you will acquire from the expenses you have invested on your fishing rod will differ with the frequency of your angling activities. It will also be based whether you compete in fishing tournaments, plus other concerned factors. Generally, the more high-end a fishing rod, the more sensitive and responsive it will be. Thus, you will always acquire a more precise catch. There are also fishing rods available that companies promise will not break or get damaged. However, you will not see any of these so-called unbreakable rod models being used by professionals or any fishing tournament competitor since pros often go for rods that are responsive, lightweight and powerful at the same time. These rods, of course, come with a steeper price, but more often than not, they are worthy investments. A high-end rod might not make you into the greatest angler in the world, but a mediocre rod will limit your abilities or hamper it. A rod is a helpful tool and an excellent artisan will always accomplish great output if they are working with a superb device. A worthy rod will let you feel more and become more sensitive with the happenings on your lure. For example, you will be capable of knowing if you are hauling your lure throughout obstructions like sticks, mud or sand. A sensitive rod will also help you tell whether a catch is finally biting on your lure since, at times, this event can be challenging to detect. Being an excellent angler means you have that capability of throwing your lure to a precise location with minimal noise, as much as possible. An excellent fishing rod will definitely help when it comes to your casting capabilities since it provides better response and is provided with great engineering. 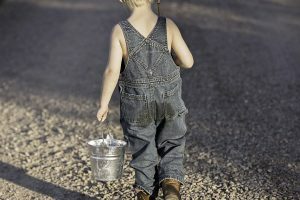 The capability to produce actions for particular techniques can only be achieved through rod developing know-how and the skill to make use of the finest materials available. Topnotch engineering and first-rate materials will often affect the price of a fishing rod though. So if you want to witness progress on your angling skills, make sure that you buy the best rod that your money can buy. It helps when you have enough information about fishing rods and other sorts of fishing tackle when you are looking for such product. Hopefully, the suggestions and advice provided here will lead you to a product that will not only help you get that difficult catch but also help create progress on your angling skills. 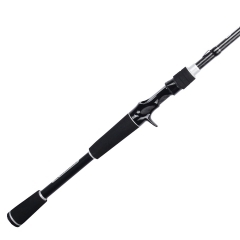 You can also refer to fishing rod reviews for more information about rods.